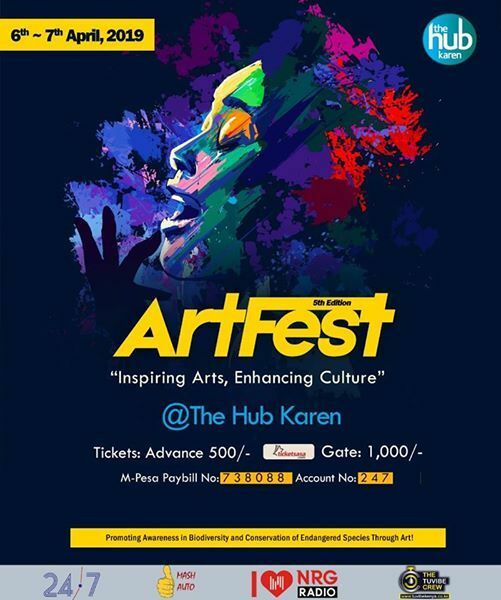 ArtFest is a vibrant celebration of the whole artistic spectrum, a day of artistic bliss hosted at the Hub, Karen. Come explore the rich variety of artworks that adorn the Hub, inspiring a spirit of creativity and cultural adventure. 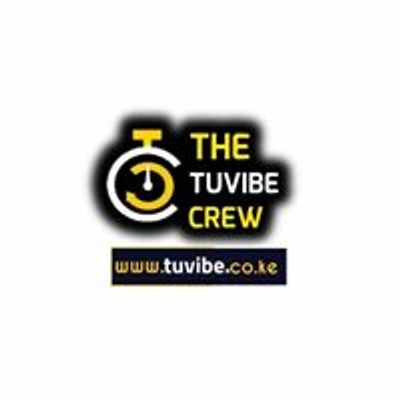 Entertainment, Live Music, Creative, Modelling, Kids Corner and different Cuisines will complement the art exhibitors, creating a sensory filled holiday experience. With an amazing line-up of creative & innovative activities; Honor artists who demonstrate creative excellence and Promoting and inspiring Arts and Enhancing Culture. ArtFest showcase will feature; Visual Arts, Fashion, Crafts, Photography, Literature, Digital Arts, Performing Art & much more. 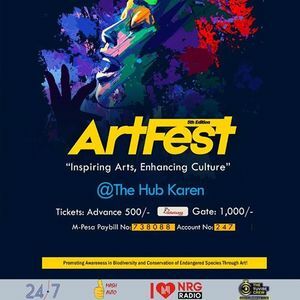 ArtFest is now in its 5th edition themed “Art & Culture” and it’s scheduled for 6-7th April 2019 at The Hub, Karen. BIGGER & BETTER... DON'T MISS OUT! Mobile Data Collection and Mapping For M&E and Scientists Workshop.